The helpful FREE guide for local property investors. 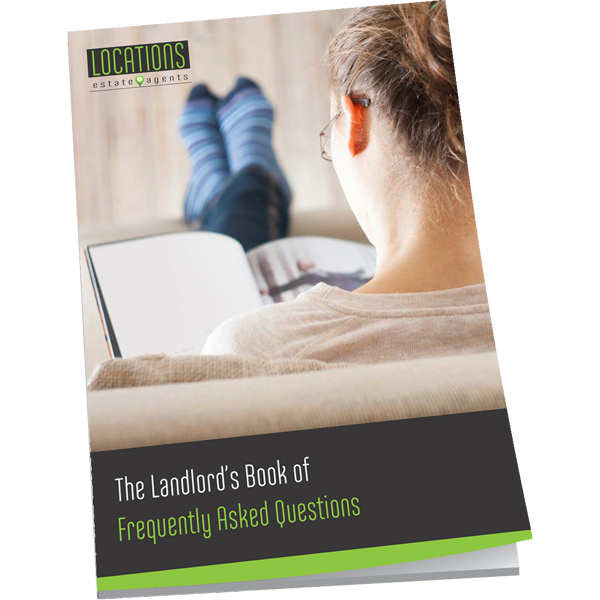 The Landlord’s Book of FAQ’s? This comprehensive FREE guide is an open-book, full of transparent information to arm you with confidence that the management of your property is in good hands, wherever that may be.